HOUSTON (KTRK) -- Another iconic act has made its way to Houston for Super Bowl 51: the Budweiser Clydesdales! 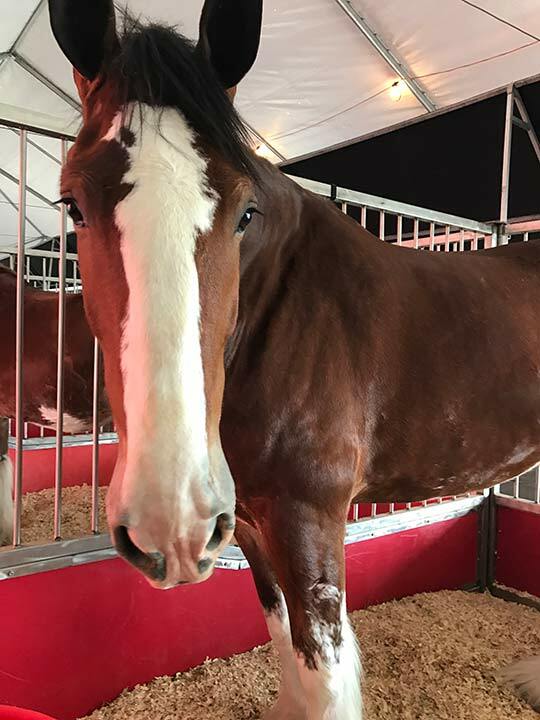 The horses arrived in the Bayou City on Jan. 30 and will stay through Feb. 5. 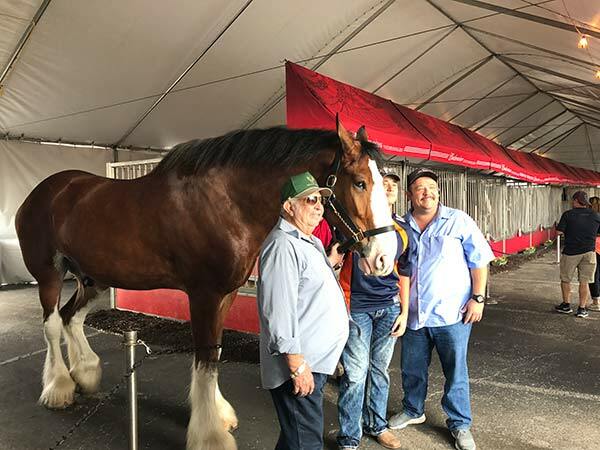 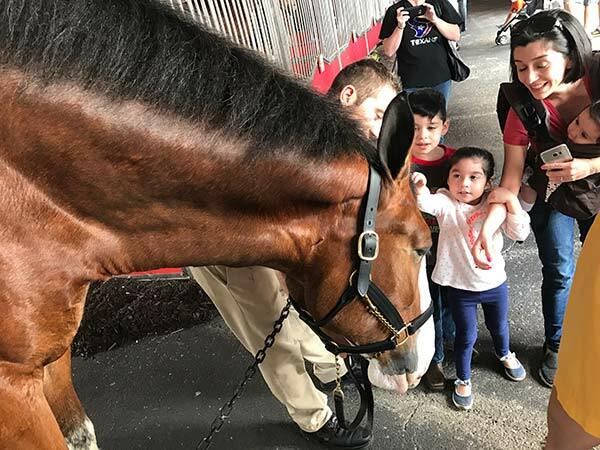 They will be available for photos from 11am to noon and 3pm to 4pm each day (except February 4) at the Anheuser-Busch Houston Brewery and Tour Center in east Houston. 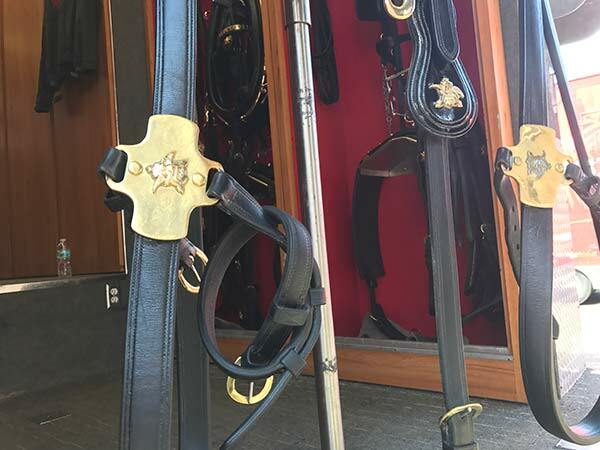 Folks can come by for stable viewing until Wednesday through Saturday from 10am to 6pm and Sunday from 10am to 5pm. 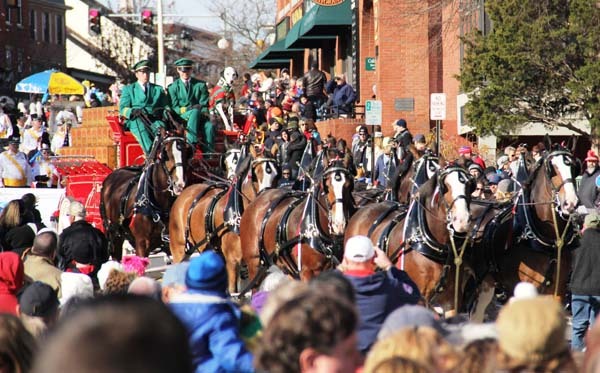 On Feb. 4 and 5, the hitch team will hold a parade on brewery grounds from noon to 2pm. 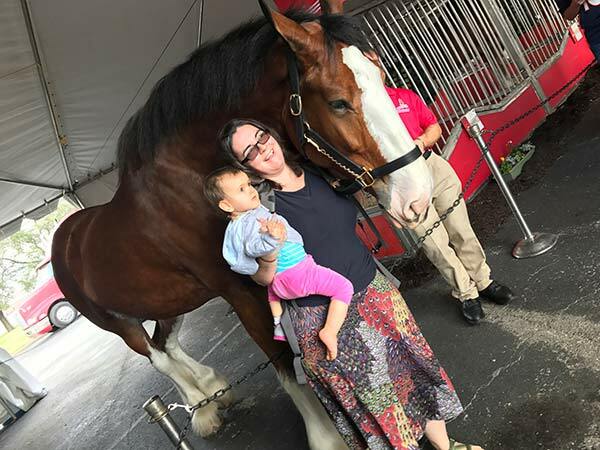 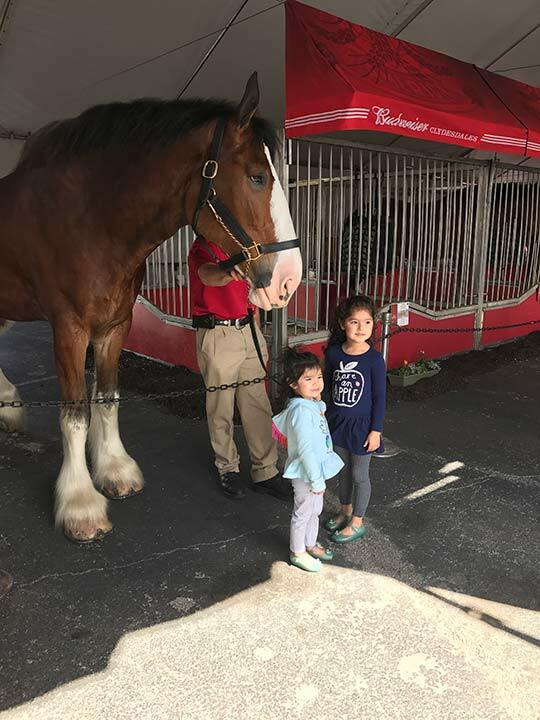 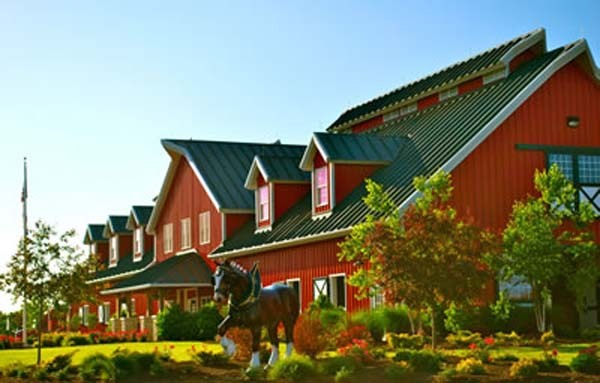 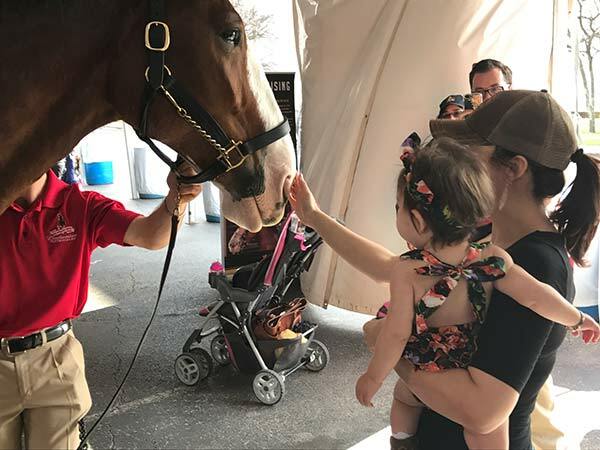 There is no charge to meet the Clydesdales, and parking at the Tour Center is free. 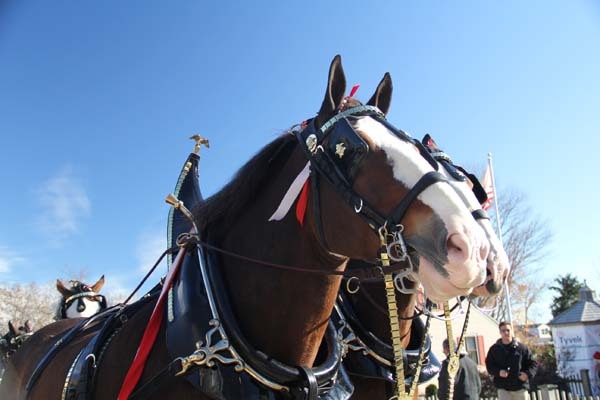 The horses made its first appearance in 1933 to celebrate the repeal of Prohibition of beer. 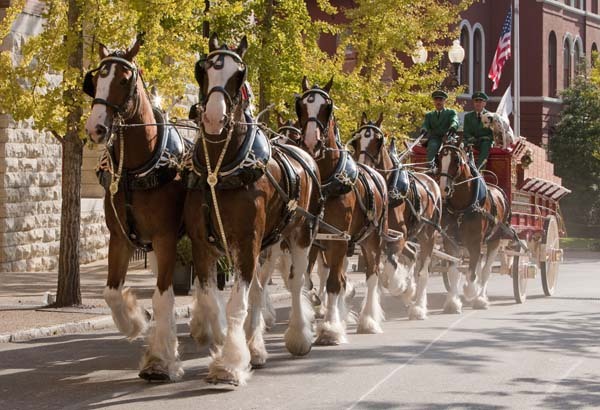 It takes eight Clydesdales to pull the hitch. 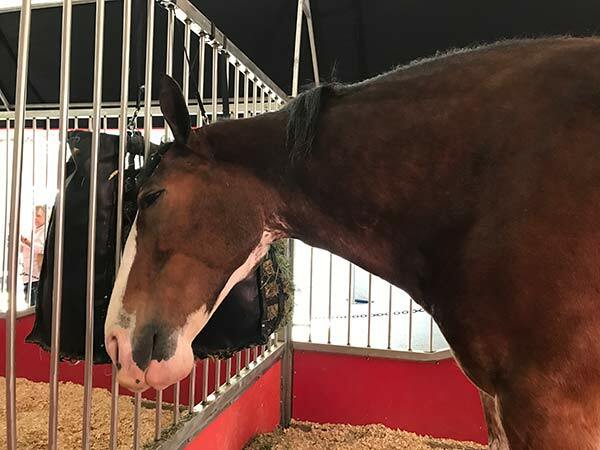 They drink 30 gallons of water daily. 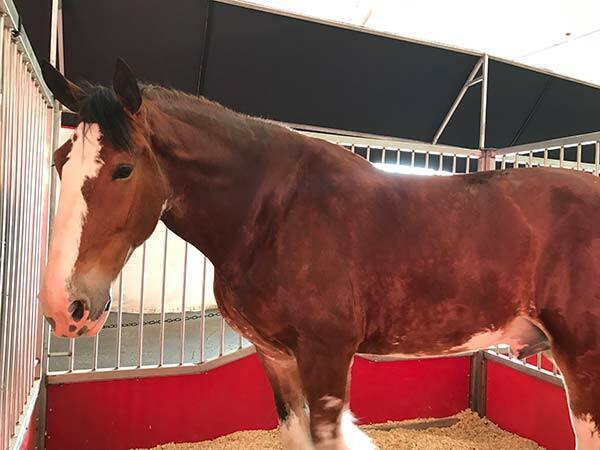 A full, matured Clydesdale weighs 1,800-2,300 pounds. 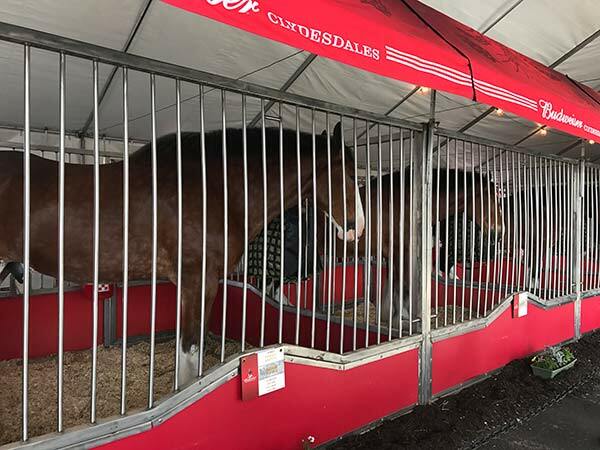 They consume 50 pounds of hay daily. 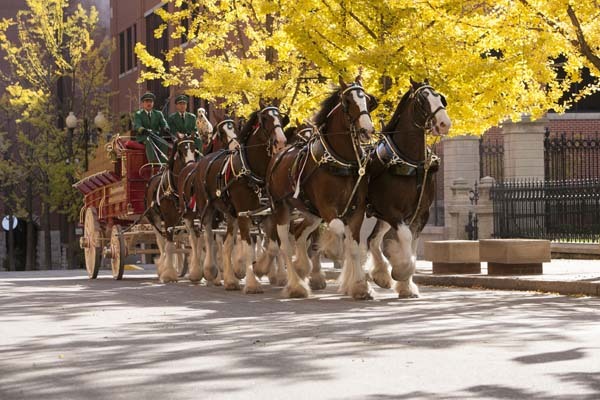 The Clydesdales go through four years of training on the hitch. 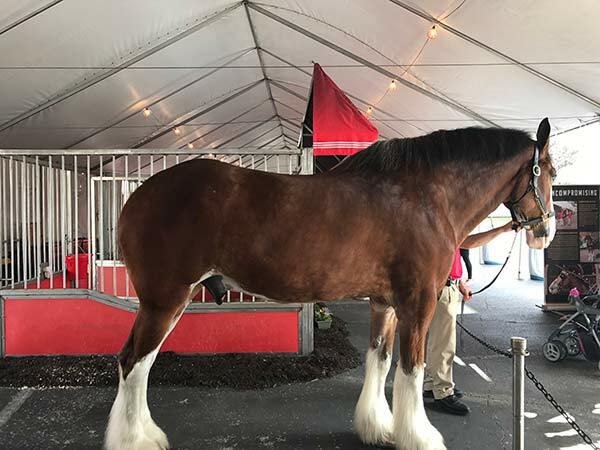 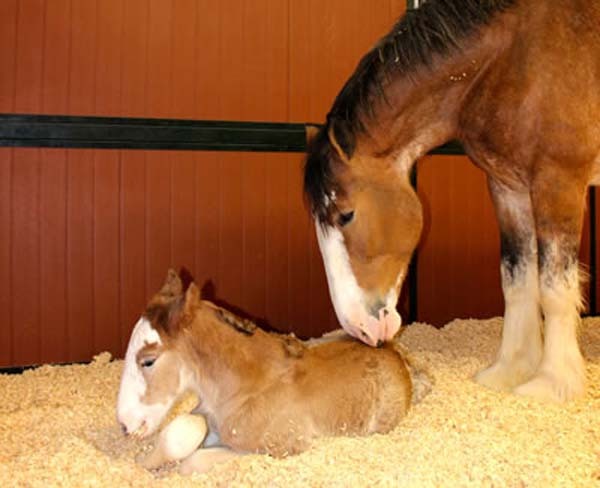 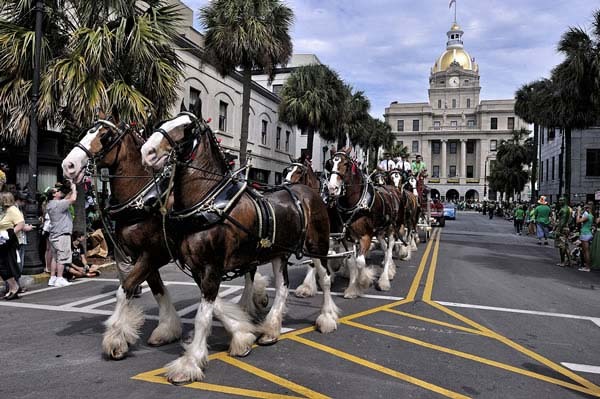 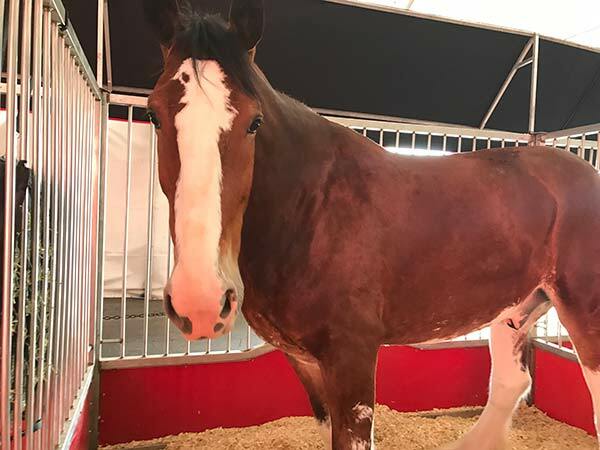 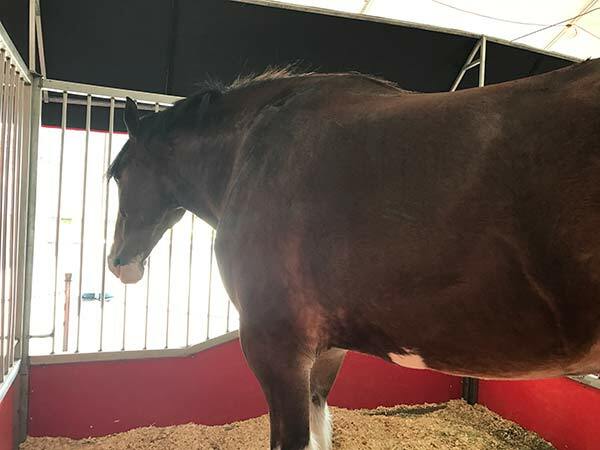 The size of the Clydesdales' horseshoe is 20 inches. 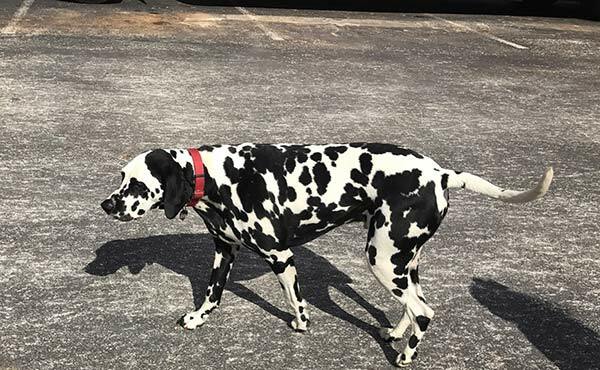 The Dalmatian is the Clydesdales' mascot. 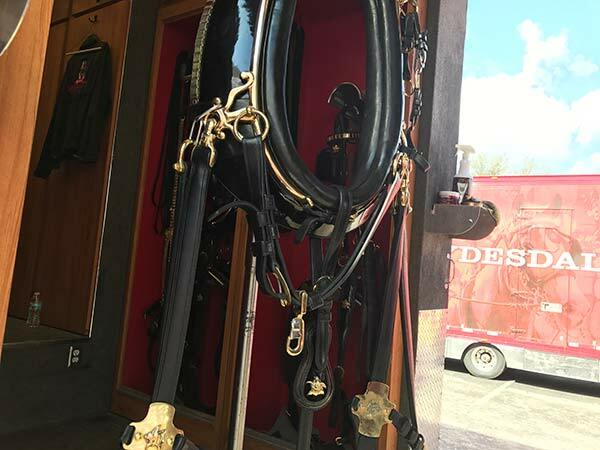 It has been traveling with the horses since the 1950s. 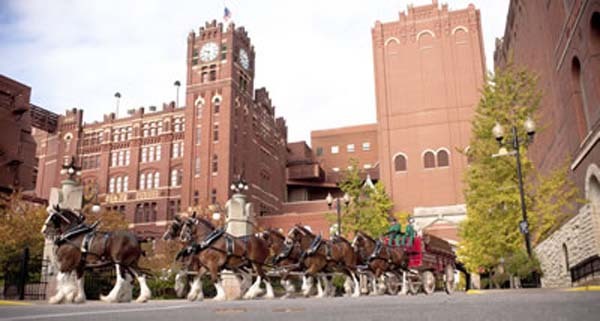 In addition to the Clydesdales, the brewery will be hosting the Super Duper Comedy Show on Friday. 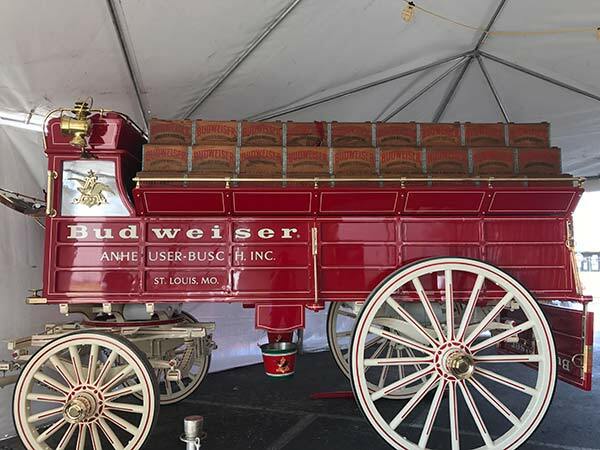 Doors open at 7pm.